Traditional sales and marketing tactics, such as advertisements and trade shows, aren't as effective as they used to be. Today, successful engineering firms are using content to reach B2B technical audiences. Engineers and scientists are searching for information throughout the entire buying cycle, from the initial research “awareness” stage at the top of the funnel, to the “opportunity” stage at the bottom, where they make a purchasing decision. 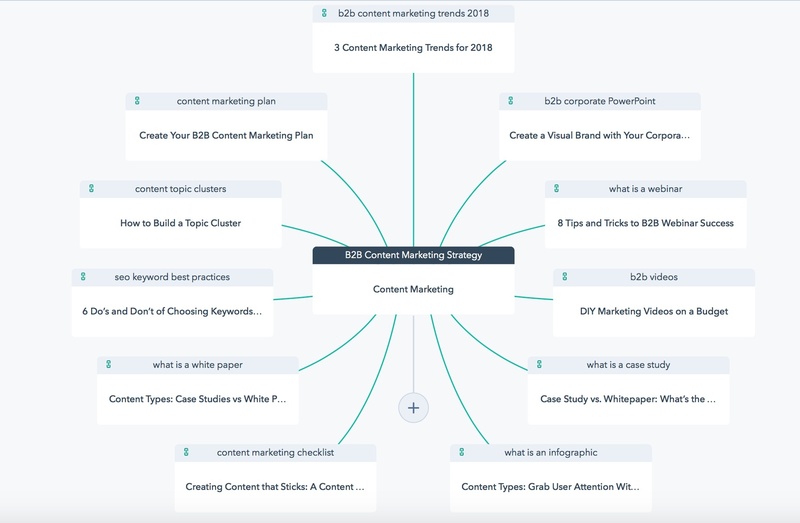 Because the majority of the buyer’s journey happens before a prospect reaches out to your company, it’s important to carefully plan your content development, target it to your key personas, develop relevant themes and engage your target audiences through a consistent cadence of content development. 1. Engineer searches for solution. 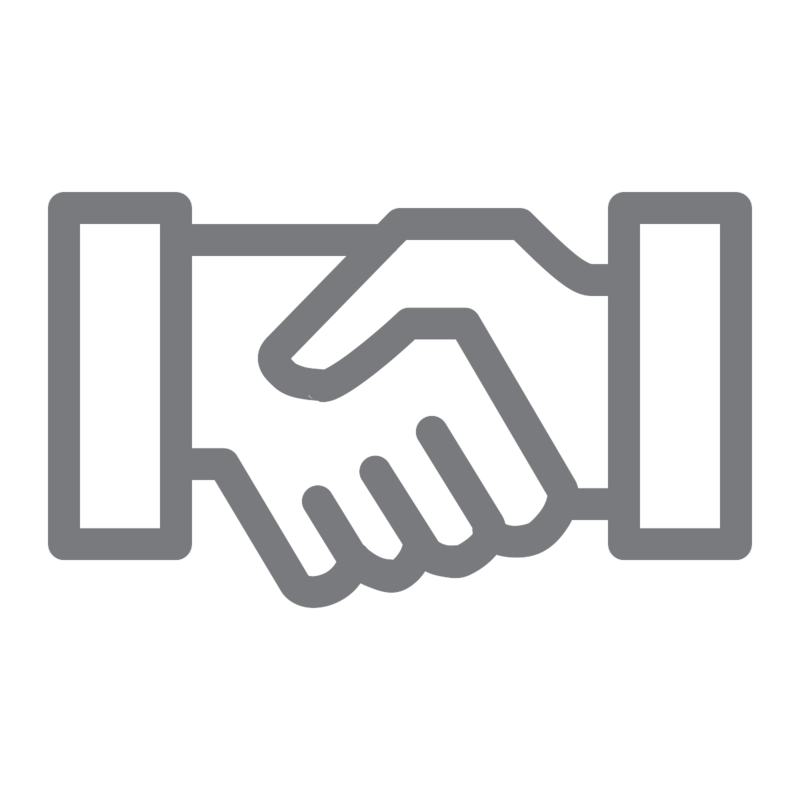 A B2B technical buyer has a need and so searches for a solution using various words, phrases and even questions until he sees relevant results appear. Does your content get found? 2. Content gets found online. Your intriguing content is selected, and you earn a website visit. 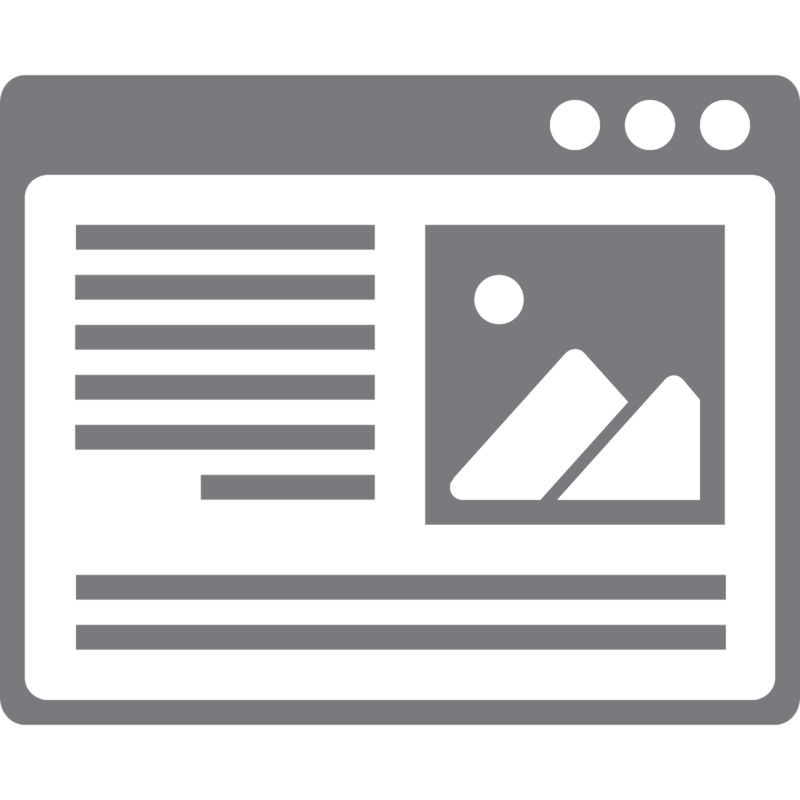 Your content is the deciding factor in successfully getting visitors to come to your website. Now you must keep engaging your buyer. 3. Content helps close business. Your buyer continues to engage with your brand through content on your website. Through email automation, you can lead your buyer further down the buyer's journey until he's ready to talk with your sales team. 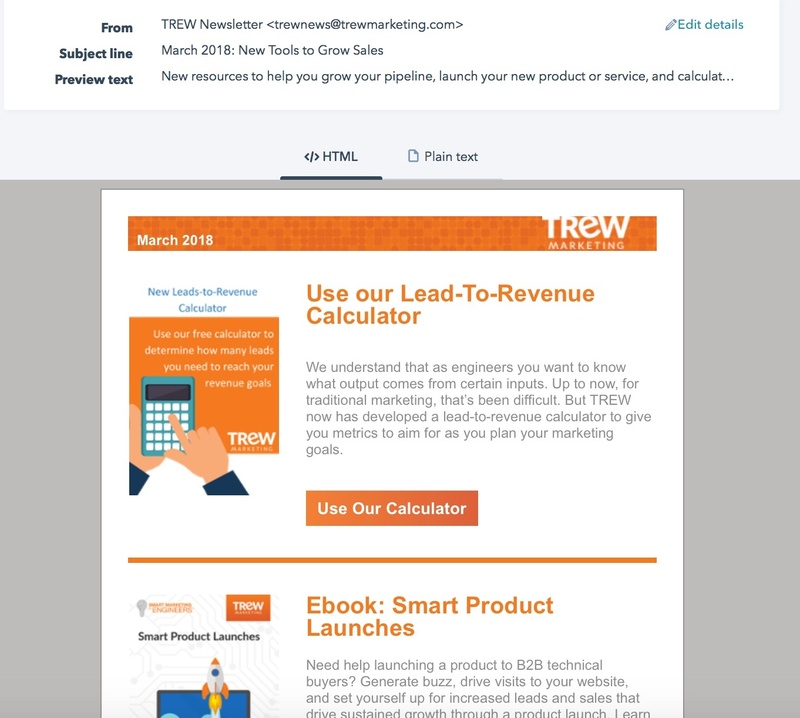 How can we get marketing to do what it’s supposed to do – efficiently give us a consistent flow of high-quality leads to help fuel new sales opportunities and drive growth? What kind of marketing will a skeptical, technical audience of engineers and scientists respond to? Content marketing is the key to attracting and closing new clients. 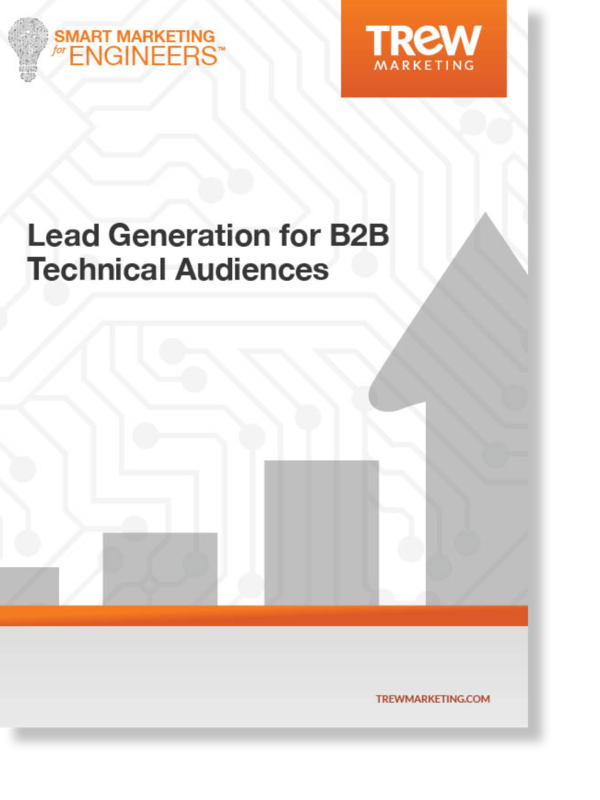 Tailored specifically for technical B2B business and marketing leaders, Smart Marketing for Engineers: Lead Generation for B2B Technical Audiences provides clear steps to connect your prospects with your company’s solutions. > What's a topic cluster and how does it work? > How can I create B2B content that works? > What on-page SEO tactics can help boost my rankings? > How can I write content for all stages of my sales funnel? > What kind of content should I be creating? > Can I reuse my content? 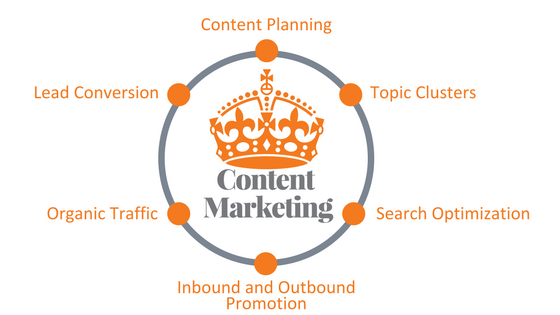 > What kind of return can I expect with content marketing? > How do I create a landing page that convert visitors into leads? > What's the difference between keywords and topic clusters? > How can I write a compelling case study? 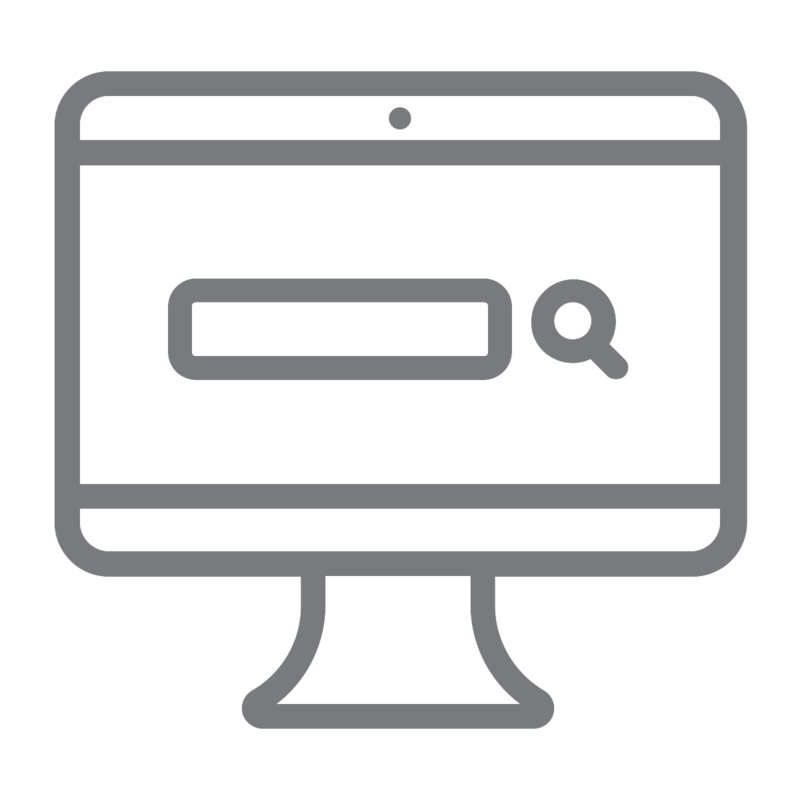 After researching engineers, we know that technical B2B buyers use search engines to find new vendors and products. If your website and content isn't optimized to perform well on search, you are losing out on business. To effectively reach new buyers online, you must put together a content marketing strategy that includes search engine optimization. Smart, well-developed content is key when coming up with your company’s marketing strategy, but what qualifies as smart content? This is content that is targeted towards your key personas, has relevant themes, and engages your target audiences through a consistent cadence of content development. 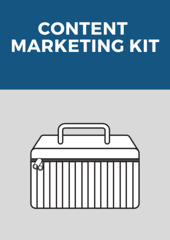 Our Content Marketing Kit offers a checklist that allows you to build a content marketing plan that will attract visitors to your site and move them through your sales funnel. Once you build up a foundation of content targeted to your buyer personas, you should shift your focus to automating your marketing processes. Much like adding automation to the plant floor, marketing automation allows you to build workflows that send appropriate marketing content to prospects at each stage of the buyers journey. 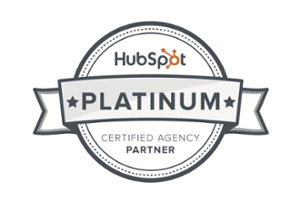 As a certified partner of HubSpot marketing automation software, we help you get started and maximize HubSpot tools to work smarter (not harder) to reach your marketing goals. Ready to begin reaching new clients with content marketing? Contact us today!